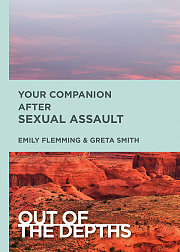 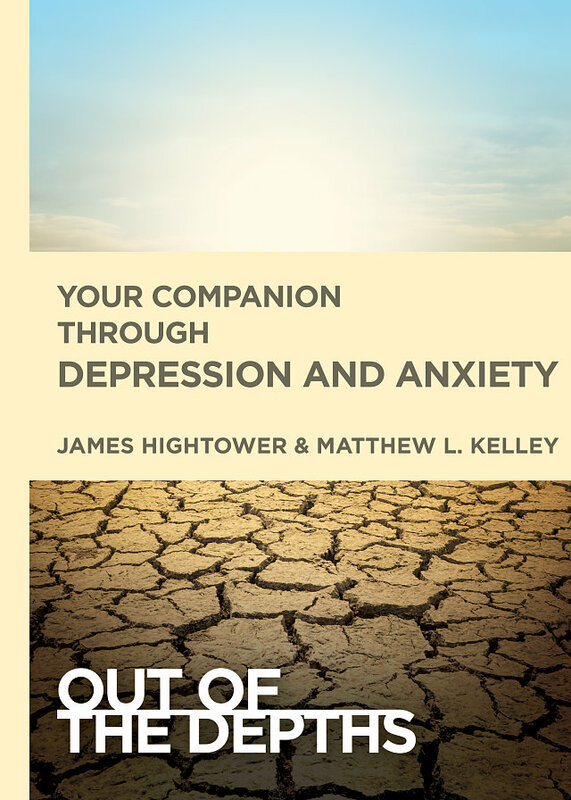 The Out of the Depths series addresses common life crises requiring pastoral care in a faithful, encouraging, and factual manner, providing support to those in crisis beyond the initial pastoral conversation. 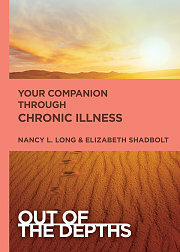 These inexpensive 64-page booklets can be given to parishioners when they bring their recent diagnosis, crisis, or trauma to the pastor as a way to continue to provide care throughout the difficult season. 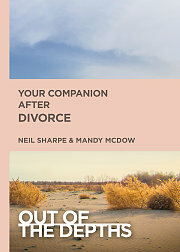 Each booklet begins with a thoughtful consideration of the topic at hand, followed by 30 brief devotions. 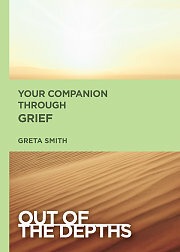 These devotions are designed to be manageable in an overwhelming time, encouraging, and honest. 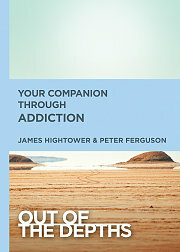 The Out of the Depths booklets are essential care resources to be given out by pastors, Stephen Ministers, and congregational care teams. 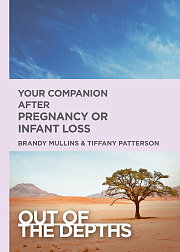 Life crises addressed by the series include: anxiety and depression, grief, addiction, chronic illness, sexual assault, divorce, and pregnancy or infant loss. 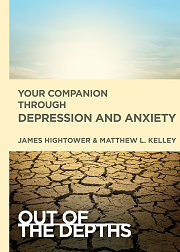 The thirty short devotions written by pastors with personal experience with the topic create a sense of companionship and hope in a difficult and lonely time.